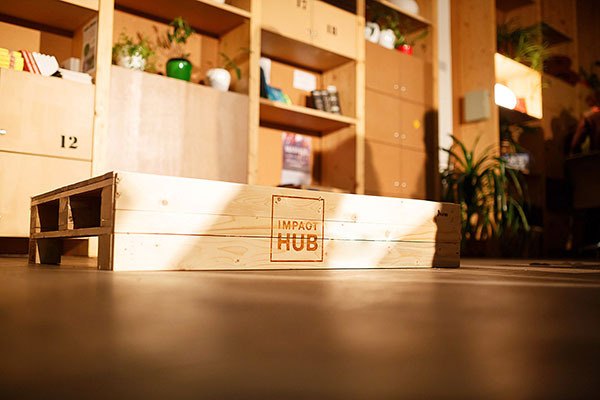 You can find Impact Hub in more than 100 locations all over the world. And there are 2 more in Czech Republic - Prague and Brno. 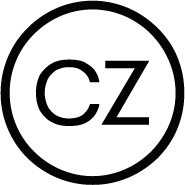 We are a member of Společnost vědeckotechnických parků ČR, z.s.